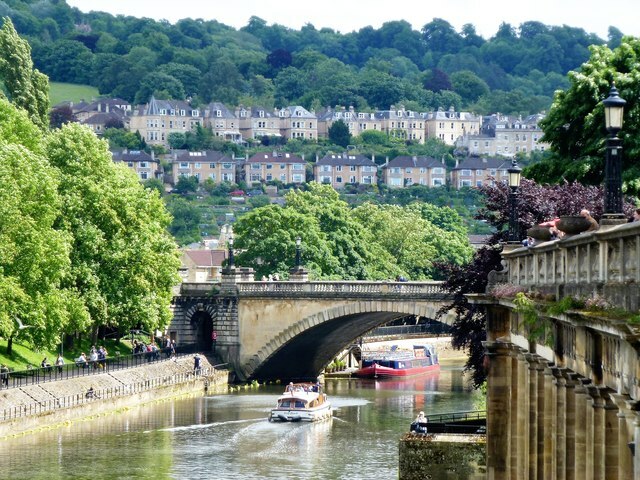 Our client who specialised in small developments had just finished building a site of 9 homes in Bath, Wiltshire in the heart of the Cotswolds. Once completed they needed time to sell the properties at the guide price they had originally envisaged, and also needed to release funds to move on to a new scheme. In the hope of repaying their original, and expensive, development funding and raise an additional £300k against the completed site they contacted One 77’s Specialist Lending Department. We were able to take security over the freehold of the entire development to raise more cost effective finance and give the client the cash they needed to get their next project moving.